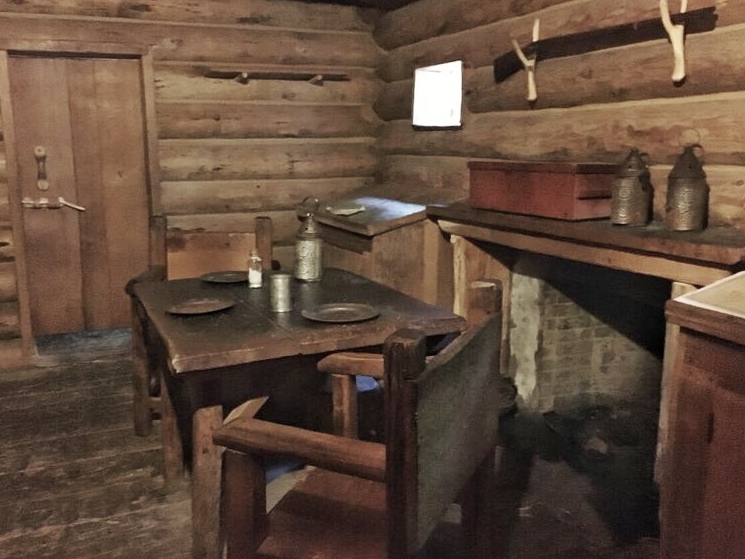 Visit one of the most famous sites in Oregon History where explorers Lewis & Clark spent their first winter in Oregon. I confess. I’m officially a #fortfan. 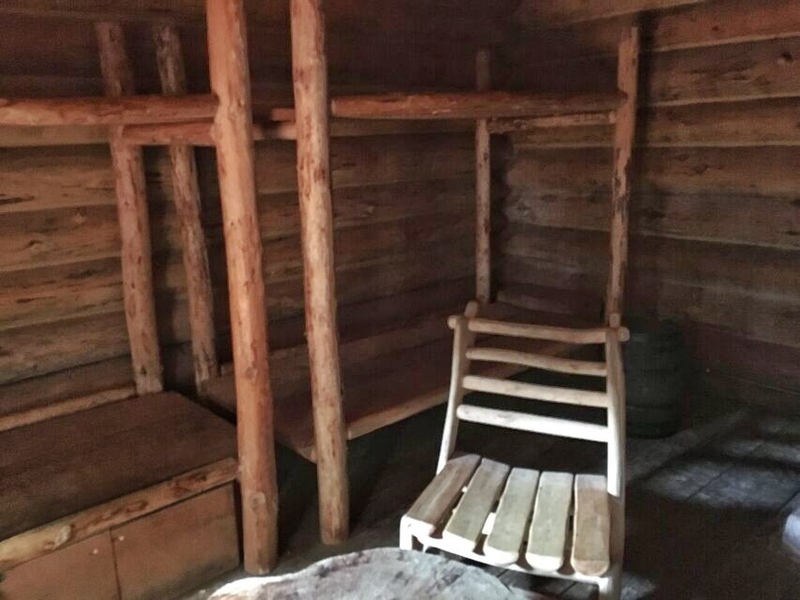 That’s a phrase I just made but but I think my track record proves my point with blogs posts about Fort Vancouver, Fort Laramie and Fort Canby (The site of Battery Harvey Allen). 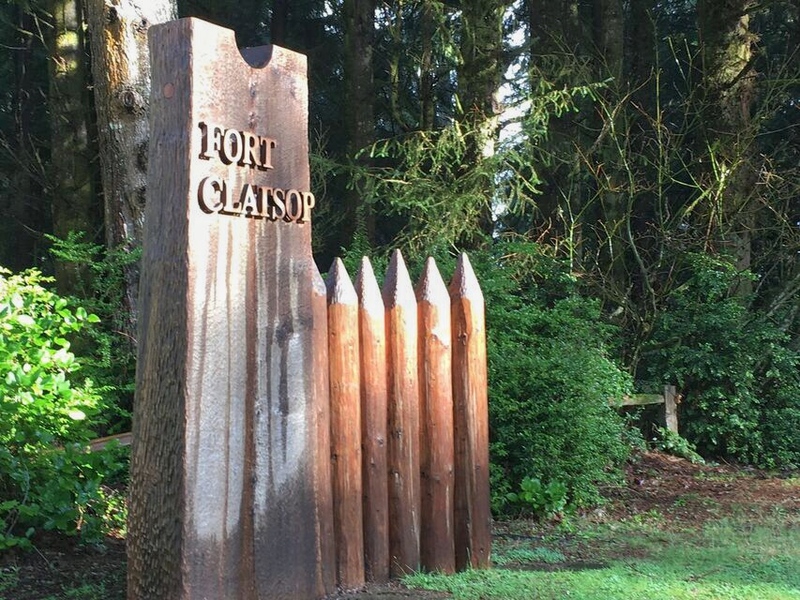 Now I’m adding another to the list: Fort Clatsup. But this one is a big one! Not is actual size, but importance. It’s the site where Lewis & Clark’s Corp of Discovery spent the winter of 1805-1806. 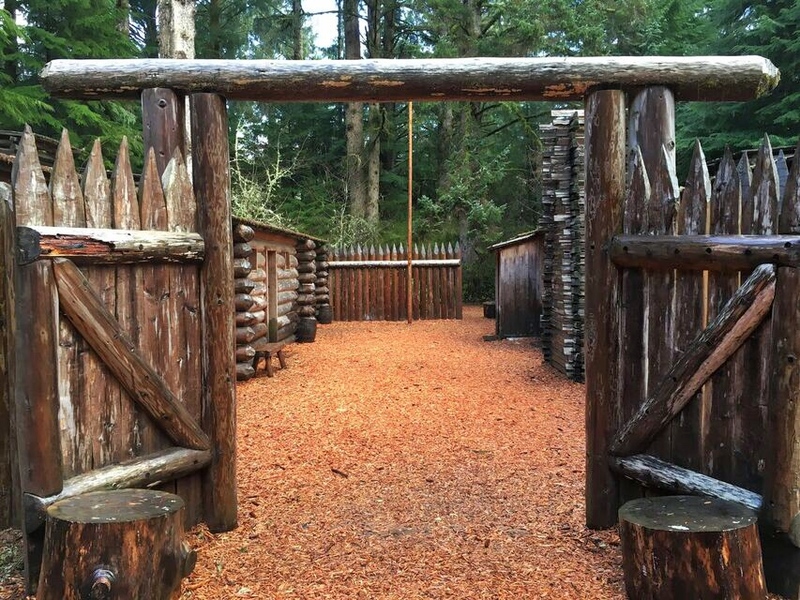 Like all the other forts, you can visit it just outside of Astoria, Oregon! There is a small admission fee, but I don’t mind supporting sites like this. The fort itself is nearly brand new because the old one burned to the ground in 2005, but it’s kind of nice to see it in great condition. 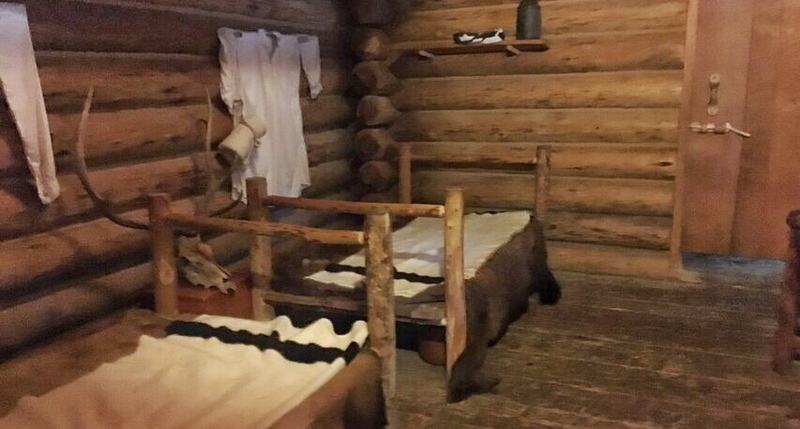 The actual fort is quite simple, just two large buildings full of bunk rooms surrounded by a tall wooden fence. The Lewis & Clark Expedition were just passing the winter here, so it’s only as big as they needed, unlike the previous forts I’ve visited. But beyond the actual fort there are a lot of grounds to walk and a large interpretive center, with movies and some pretty cool displays of clothing, weapons and canoes. 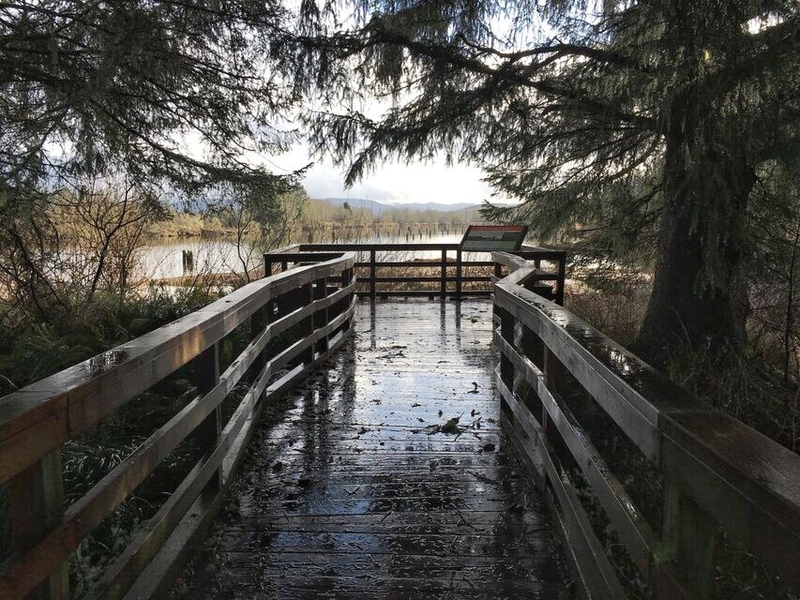 I didn’t get a chance to hike it on this trip, but the Fort To Sea trail would be a great addition to your visit. It’s a 6.5 mile hike that winds from Fort Clatsup all the way to Pacific Ocean. It sounds like fun as long as you have someone to shuttle you back. This is a great stop for anyone visiting the northern Oregon Coast or for other #fortfans like myself. Happy exploring!